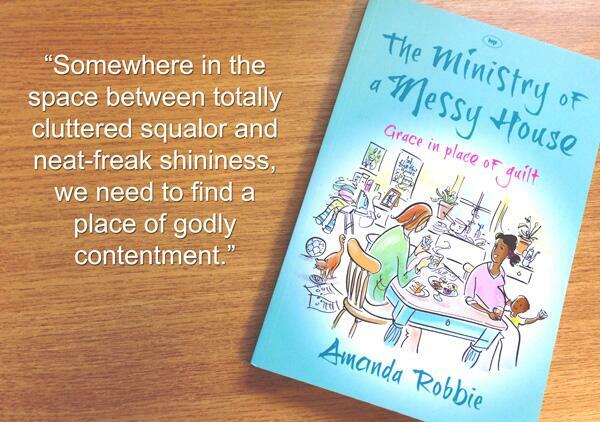 This looks really good, and one to refer back to next time I’m forced out of my comfort zone at Easter. Fortunately this year I’m in my comfort zone with the Hour at the Cross! 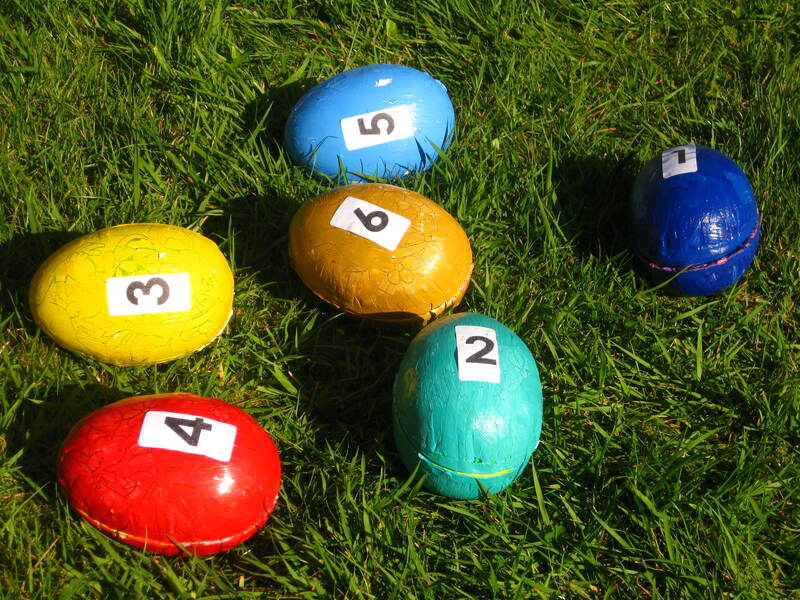 My husband did a variation on this for school assembly – amazingly he bought 6 chocolate egges, carefully prised them apart, filled with the props then resealed the choc with a hot knife, wrapped and reboxed the eggs. When he got a child to come out and open an egg the teachers couldn’t get their heads round how the right visual aids were inside! Very effective! Also doing mini plastic ones with our boys at home. Love the chocolate egg idea Cassie. Was it very pesky to do? A bit of a faff and he bought two extra cheap eggs in case anything went wrong during prep, but definitely had the wow factor!